We all know the Alzheimer disease and the consequences it brings to affected people. We have already talked about this disease in previous posts. The diagnosis is made through the patient’s history, other tests such as Computed Tomography (but not only) serve to identify other brain diseases. 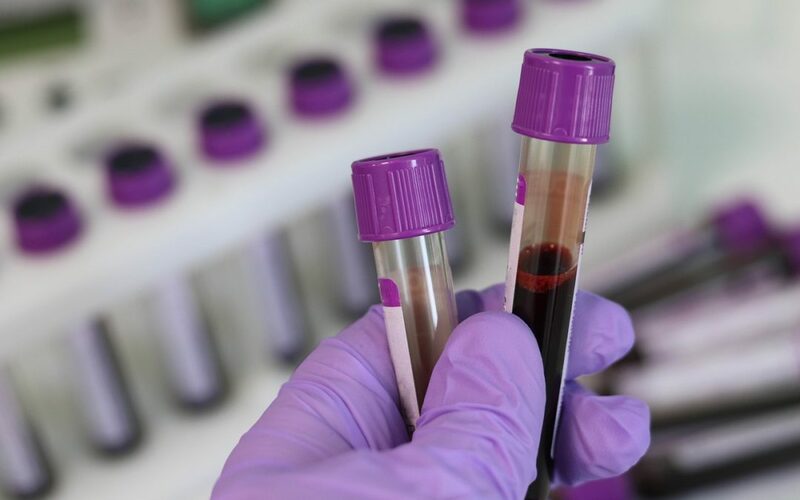 The possibility of a reliable blood test that allows the diagnosis of this degenerative disease has been studied for years. Through this article from C&EN we discover the new steps forward.